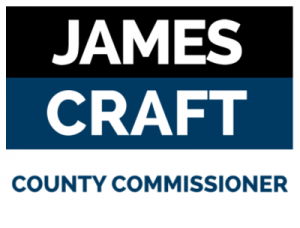 To win your County Commissioner election you need the absolute best yard signs possible. Here at SpeedySignsUSA we make sure that's exactly what you'll get. What better way to advertise your campaign than with yard signs! yard signs are a very common marketing tool used during campaigns all over the United States. At SpeedySignsUSA, our yard signs are easily customized so that you can spread any message you want to the voters in your community.